Sometimes it can be a good thing when a recipe fails. Last night I made the worst strawberry cupcakes from scratch. 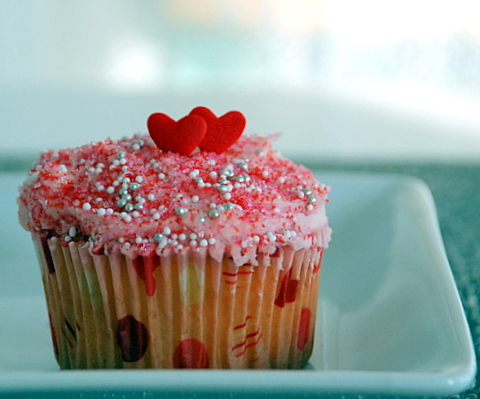 They were soggy, flat, rubbery, and the bottom of the cupcake liners had burned. The sight of them sitting on my counter was frustrating. I immediately discarded them like they were a bad omen and they spent the rest of the night cooling in the trash. Somehow in the excitement of picking rasberries, I forgot to take a picture of the ones that I collected. But, I did remember to take a picture of my favorite snack to indulge in after a day spent picking fresh berries. Simply spread a thinly sliced homemade or store bought baguette with marscarpone cheese. 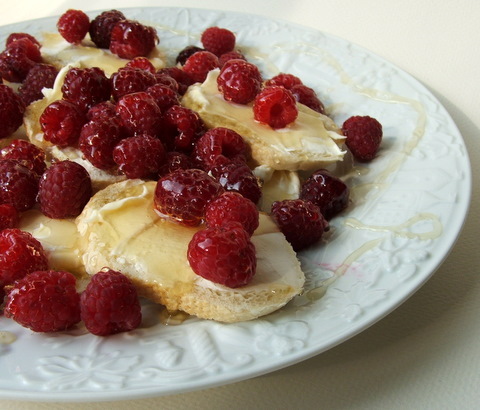 Top with your favorite berries, or sliced fruit, and drizzle with a good local honey. Now yes, I will admit that once upon a time, anytime I saw a souffle recipe in a magazine or cookbook, I would quickly flip the page. I had absolutely no intention of making one in this lifetime and suffering through the humiliation of serving something that resembled a flat soggy pancake in a souffle dish. However, a few years ago, I discovered that souffles were very simple to make, using ingredients that I almost always have on hand. 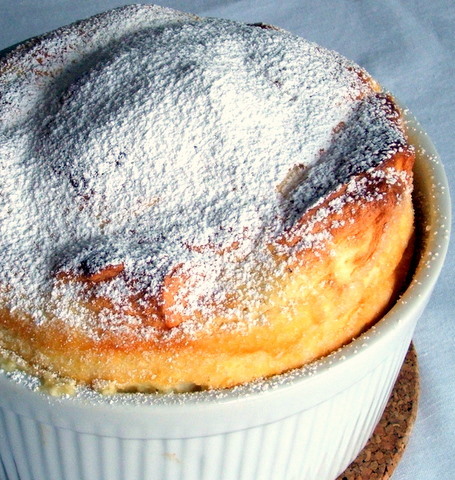 A basic souffle does not cost a fortune to make, require you to slave in the kitchen for hours, or disastrously explode without warning. 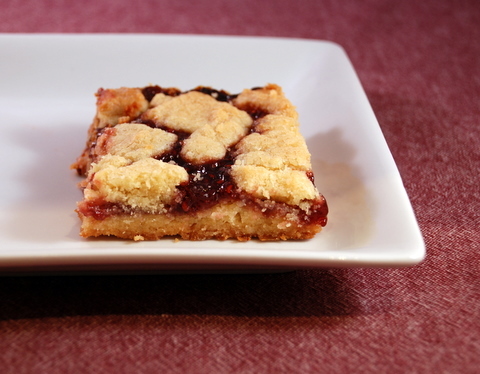 Instead it can be the most inexpensive, yet most impressive desserts you have ever made.